A quantum is a self-contained unit—of energy, light, and so forth. It exists in and of itself, irrespective of its surroundings. But it can be, and usually is, part of a team. 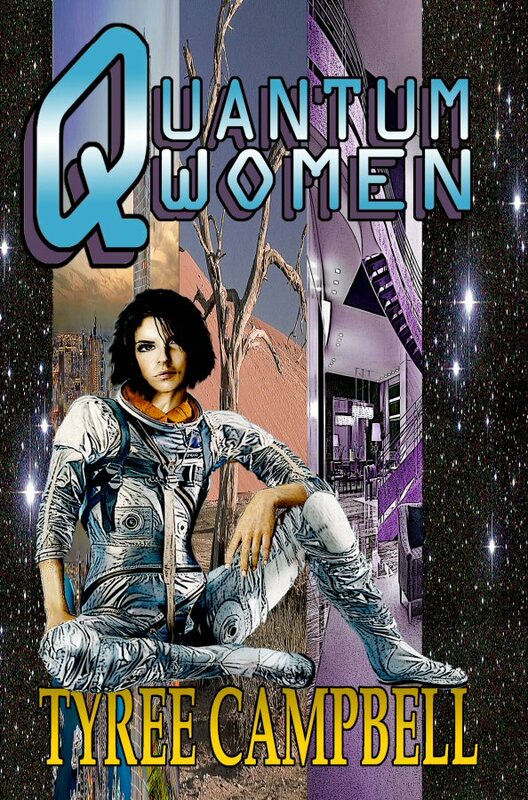 A quantum woman, then, is a self-contained person, independent, yet willing to be part of a team if the right teammate comes along. Quantum women aren’t superheroines with superpowers, they’re not “chicks in chain mail,” although they might be, as Pamela Sargent wrote, “Women of Wonder.” For the most part, quantum women are everyday folks in a science fiction or fantasy setting. They might be home-makers or home-wreckers, homely or homey, but all of them are focused, determined, willful, and independent. To those who have men in their lives, they are partners and companions, equals and not subordinates. And yet, like any of us, they can find themselves in extraordinary situations where a bit of heroism can save the day. You’ll encounter them on these pages.